Are you ready to get rid of your old furnace or HVAC system and schedule a heat pump installation? If so, you may wonder how much maintenance the latter requires. Fortunately, with just a bit of upkeep between regular service appointments, your heat pump will consistently warm your home efficiently. HVAC contractors recommend the following tips to keep it in excellent shape. If your heat pump is located outdoors, make sure it remains clear of dirt, debris, and obstructions. During the winter months, remove snow and ice buildups from the pump to prevent damage. If your heat pump’s thermostat setting is too high or low, your system may be overworked and wasting energy. Avoid breakdowns and increased utility bills by keeping the temperature between 65 to 70 degrees Fahrenheit. Approximately once per month, check your heat pump filter. Replace it when you notice accumulations of dust and debris. Doing so will ensure efficient operation, energy conservation, and manageable utility expenses. Trim any trees or shrubs planted in the vicinity of your heat pump. This will keep fallen leaves and branches from clogging your system or damaging components. Plant any new foliage several feet away from your heat pump to prevent airflow blockages. Schedule routine heat pump maintenance once or twice per year. During each service appointment, your HVAC contractor will recalibrate the thermostat, remove obstructions, inspect the electrical wiring, and test the controls. As a result, your pump will need fewer repairs and have a longer lifespan. 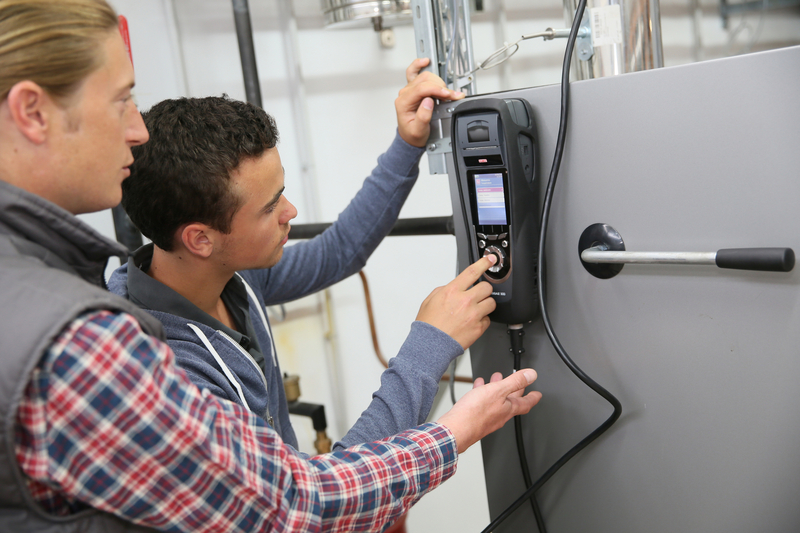 Keep your indoor air comfortable with heat pump installations from High Tech HVAC. For over two decades, this Wisconsin Rapids HVAC contractor has provided heating and air conditioning solutions, preventative maintenance programs, commercial refrigeration, and 24-hour emergency services. Call (715) 423-4881 to book an appointment for an onsite estimate and visit them online to learn more about their service area.